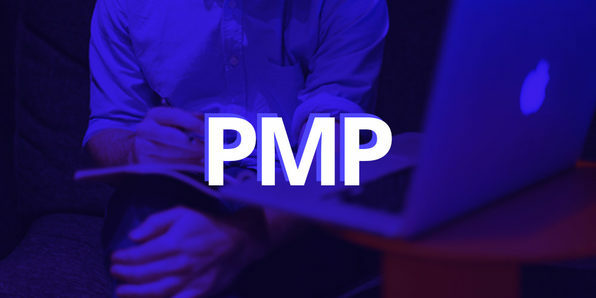 Learn to not only earn the Project Management Professional, but knock out projects on time and under budget in this must-take course. You’ll finesse the skills you learned in the previous course, and start building project dream teams that hit every milestone. 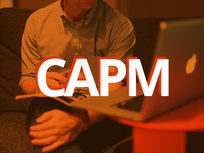 Gain a leg up on your colleagues as you demonstrate your ability to improve profitability with each and every project. Vizualcoaching is an institution of passionate and talented educationists who support over 300,000 students around the world. It’s recognized as a brand that focuses on innovation, learning technology, and psychology along with a powerful ability to fulfill the educational requirements of its awarding bodies and its students. For more details on this course and instructor, click here. 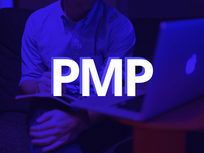 It’s no secret that project management is one of the most valued and profitable skills today. Whether you develop proprietary tools for a tech company, or you regularly plan and execute tasks, this course is sure to improve upon your process. 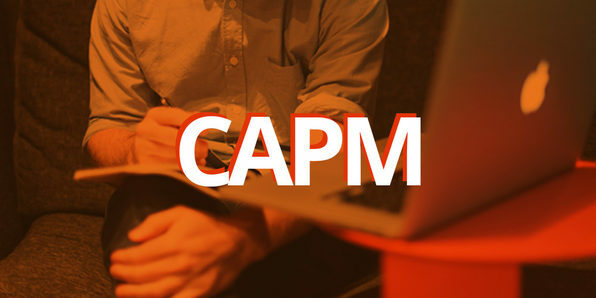 Gain a foundation of skills and concepts to double up on your project management skills.